Douglas Heller is an independent consultant and nationally recognized insurance expert. During two decades of work on public policy and regulatory matters related to property-casualty insurance, Heller has authored op-eds, articles, and reports on auto insurance pricing in the United States, overseen regulatory challenges to insurance company rates and practices, provided expertise in insurance-related litigation, and, for nine years, served as the Executive Director of the national consumer advocacy organization, Consumer Watchdog. His work has saved policyholders hundreds of millions of dollars on insurance premiums and helped curb unfair auto insurance pricing practices. 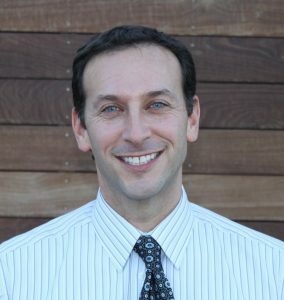 In addition to conducting research for and providing expertise to consumer rights organizations, Heller is an appointee of California’s Insurance Commissioner, serving as a board member of the California Automobile Assigned Risk Plan (CAARP), which oversees that state’s innovative Low-Cost Auto Insurance Program for low-income drivers. Heller holds a B.A. in Political Science from the University of California, Berkeley and a Master of Public Administration degree from the University of Southern California, where he has also taught courses on Strategic Planning for Non-Profits and Public Agencies.